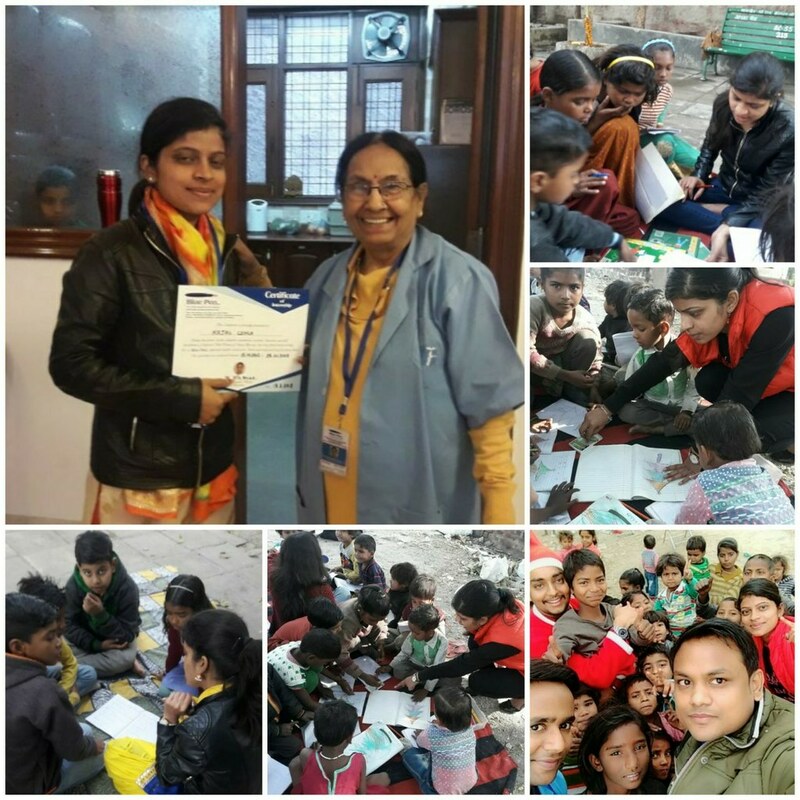 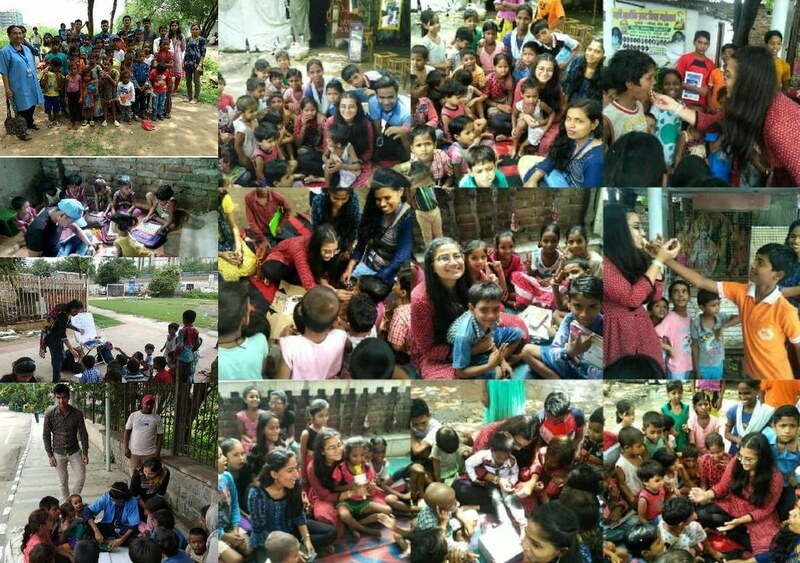 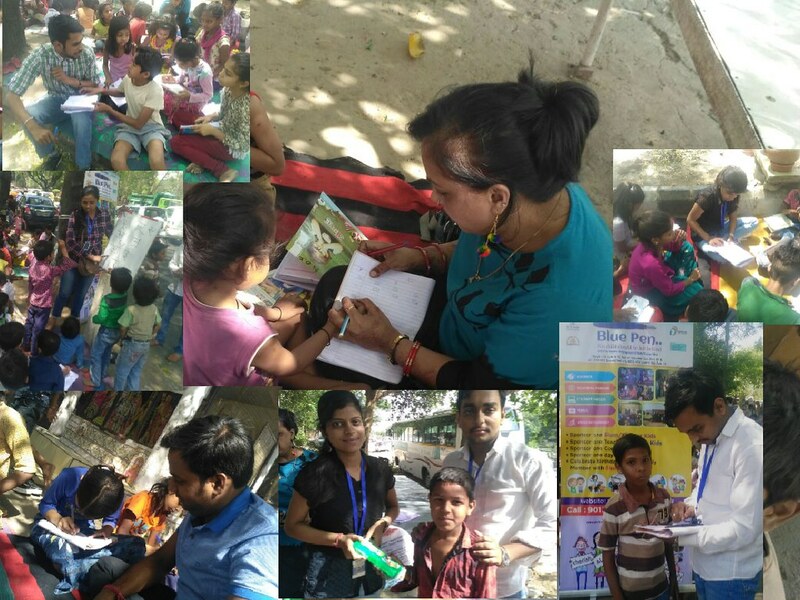 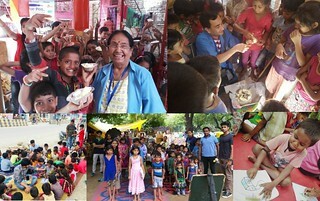 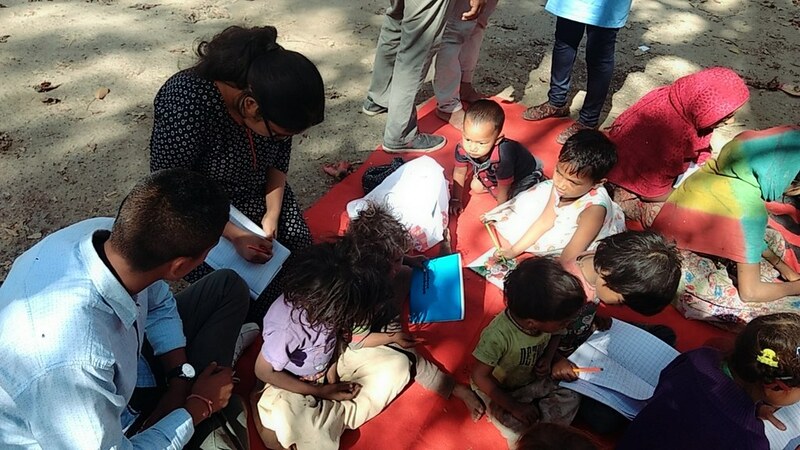 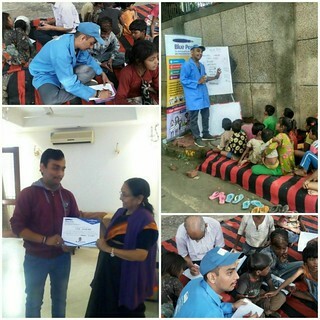 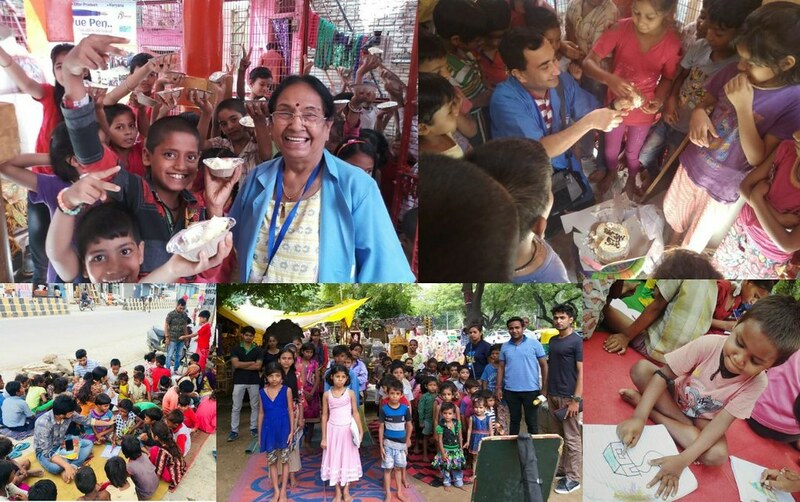 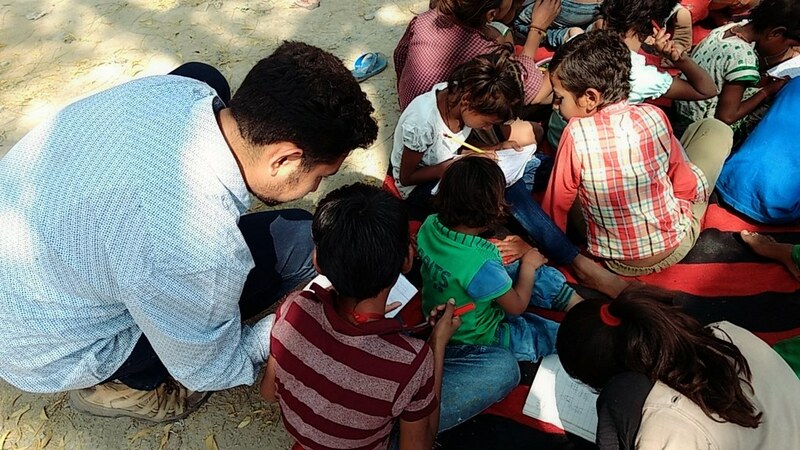 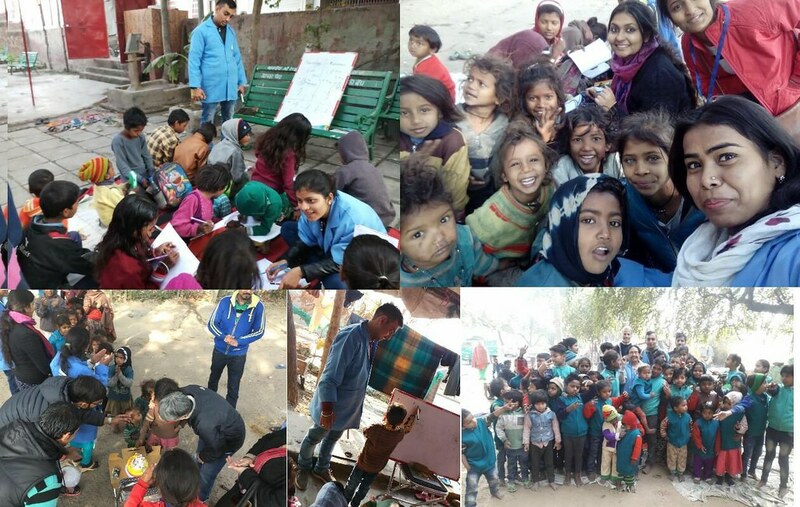 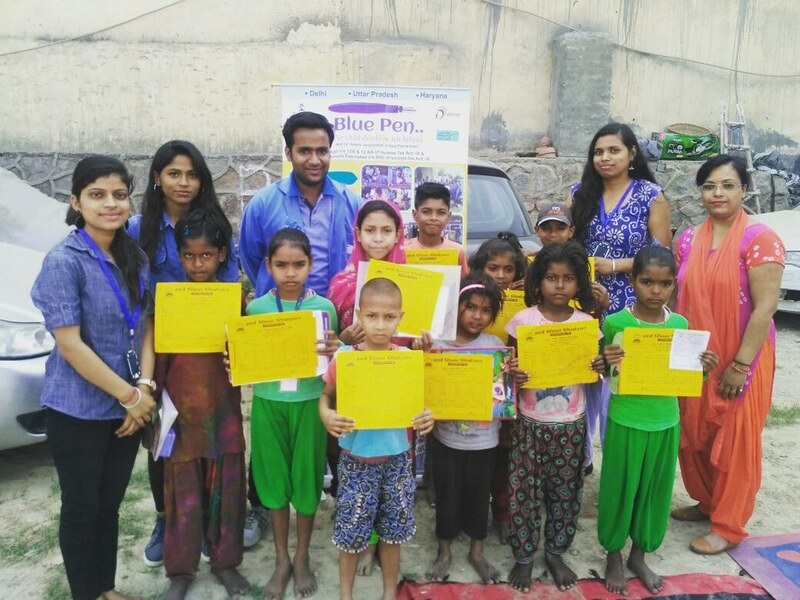 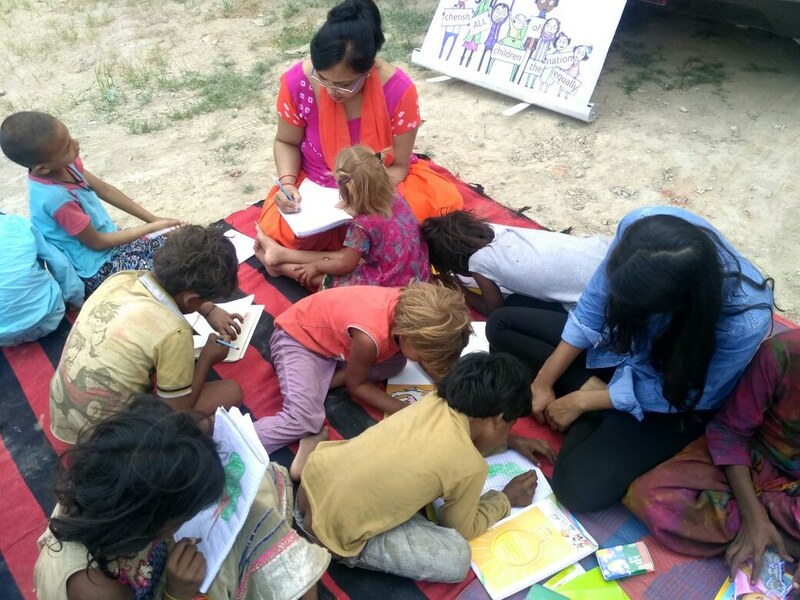 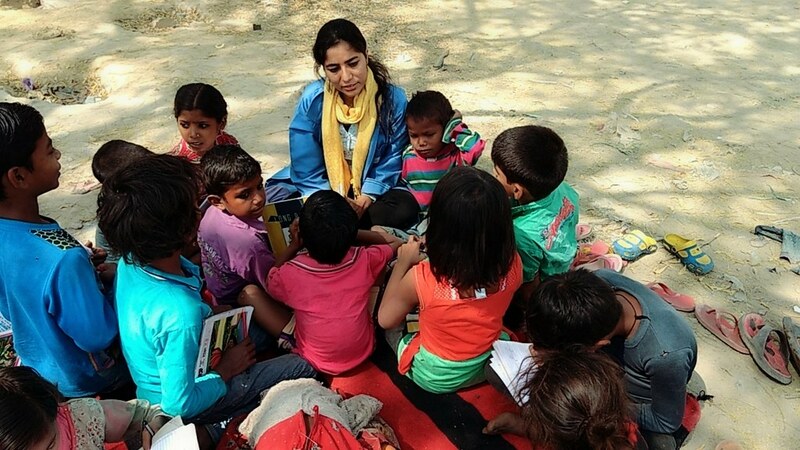 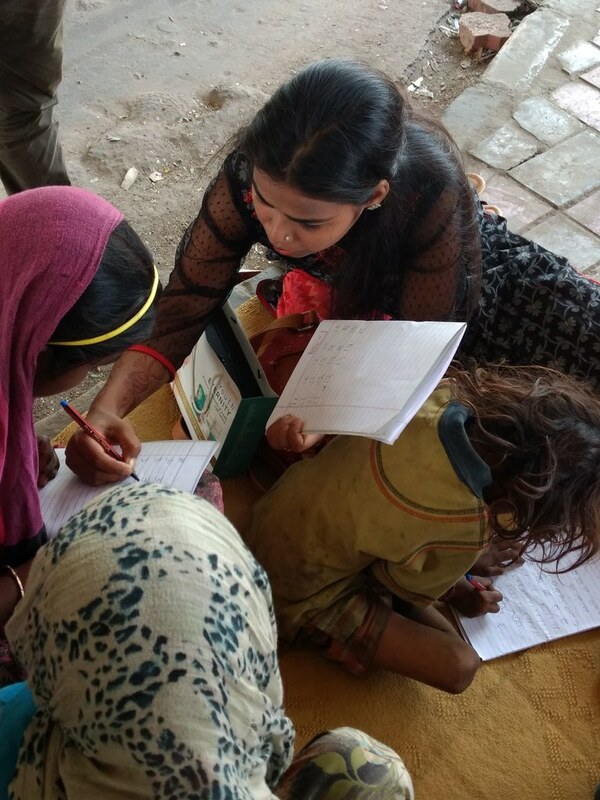 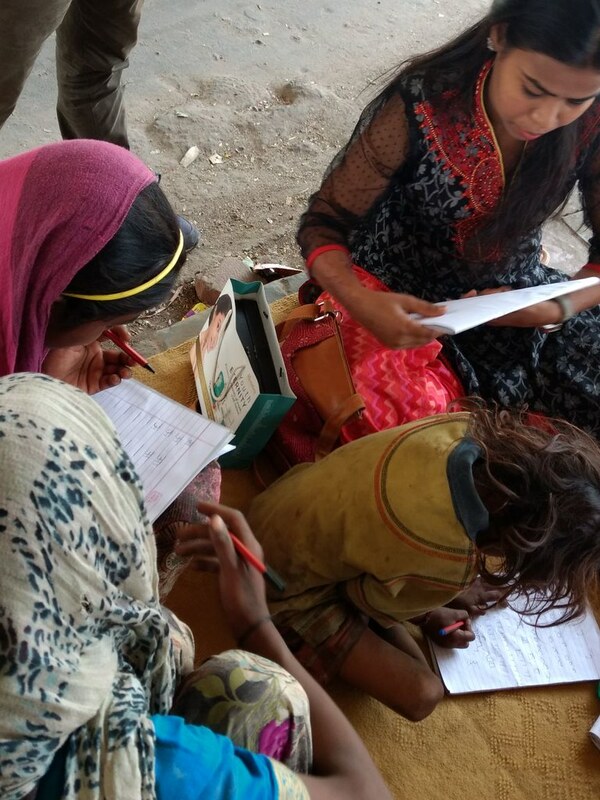 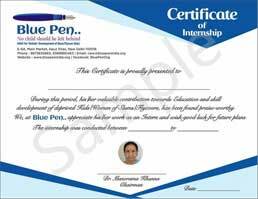 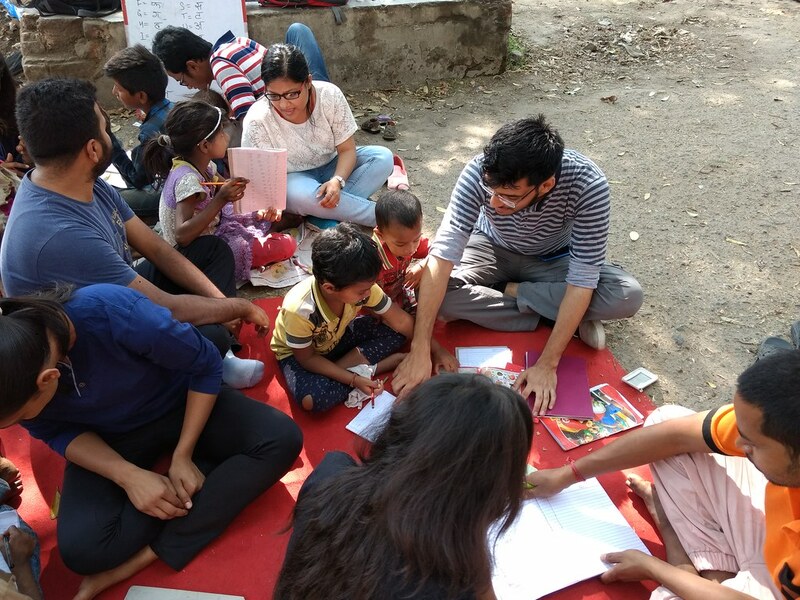 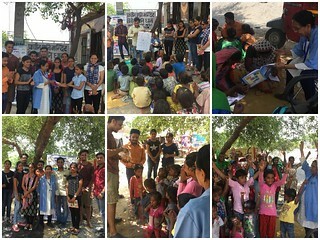 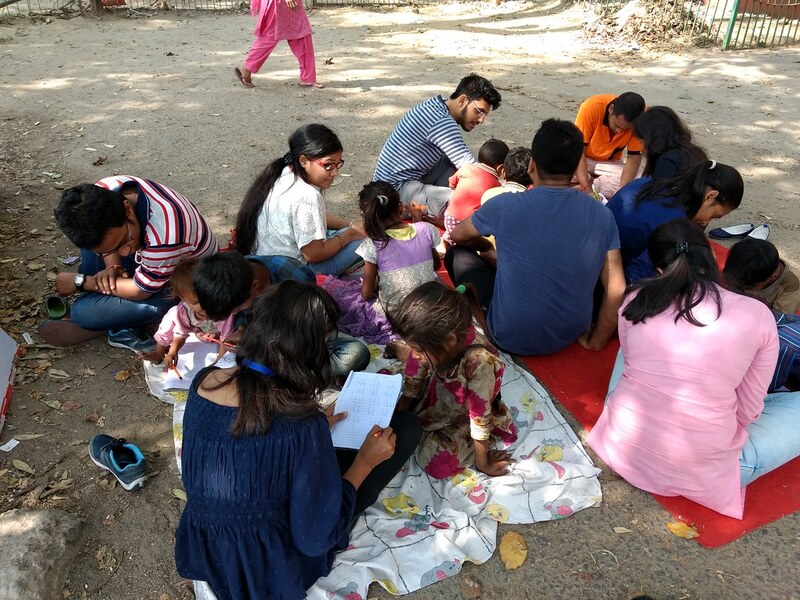 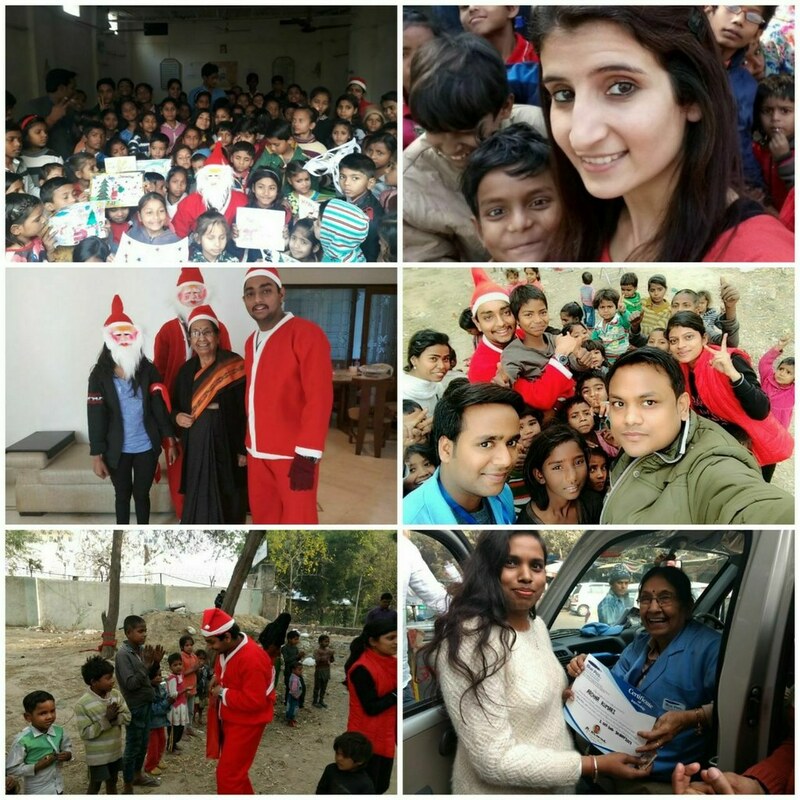 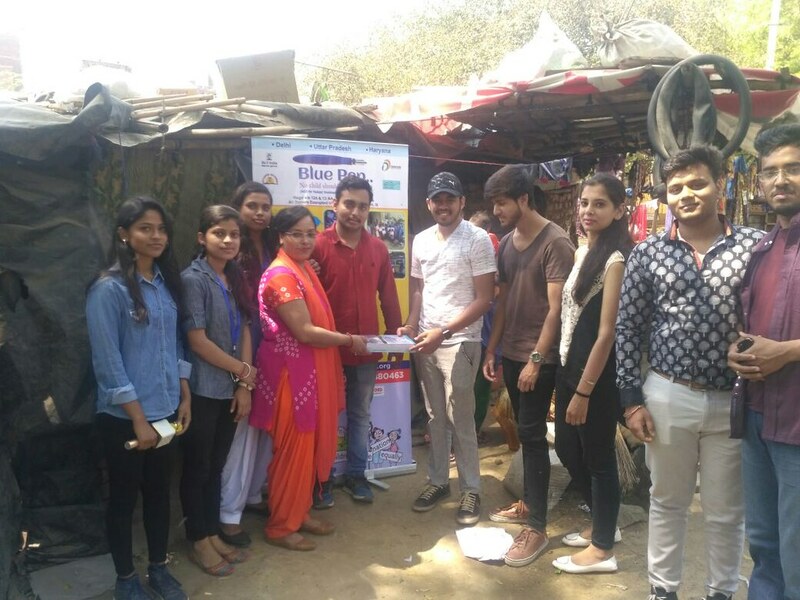 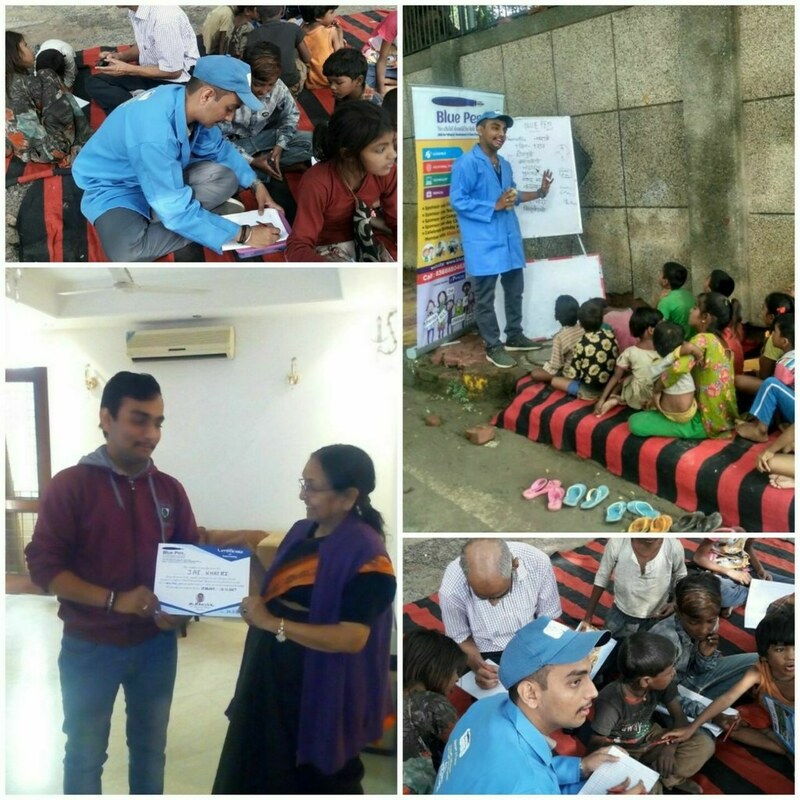 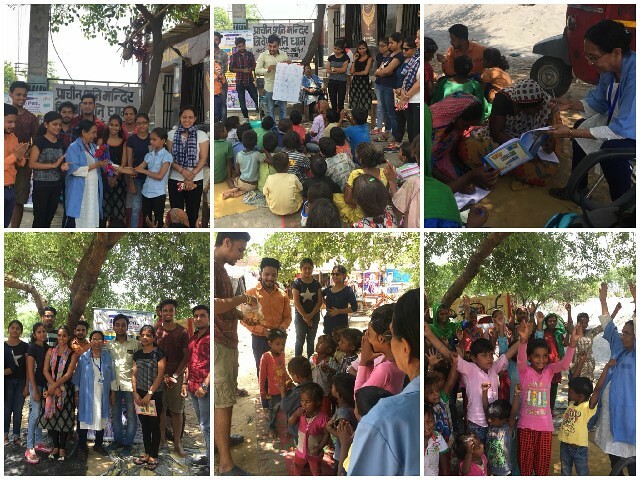 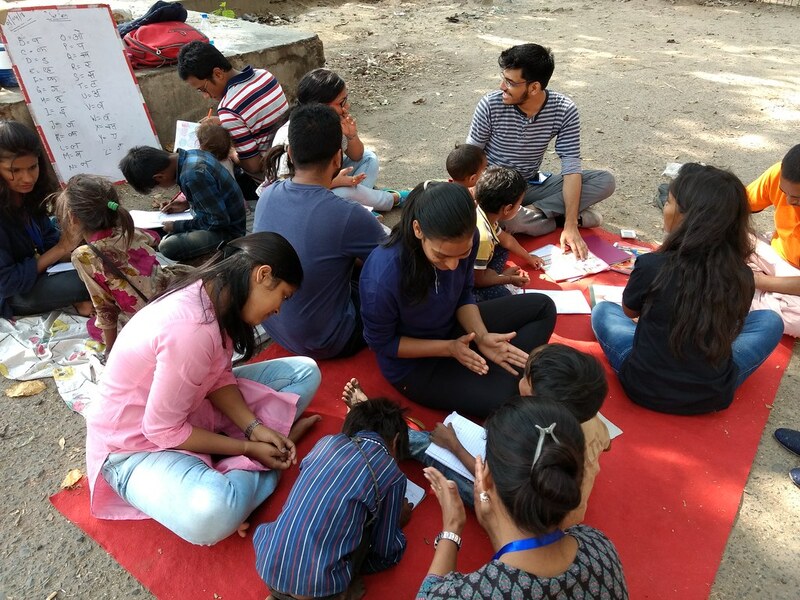 Volunteers teaching at various locations in Delhi and NCR (1st April 2018). 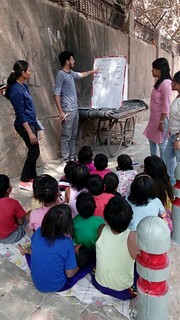 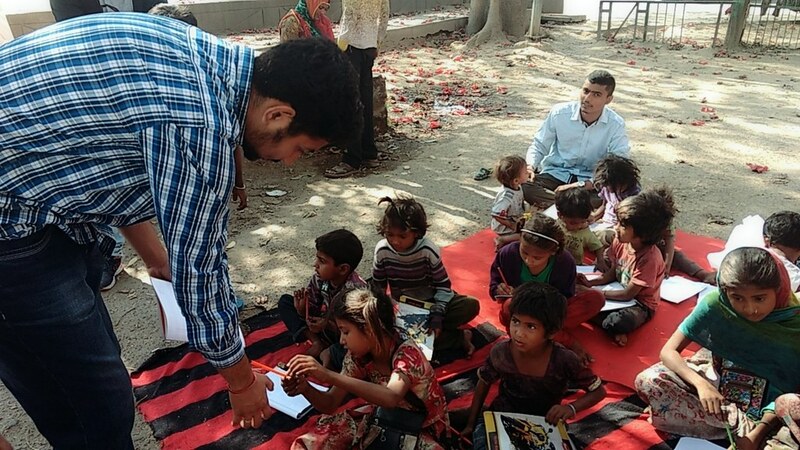 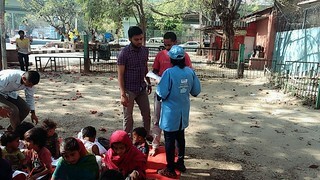 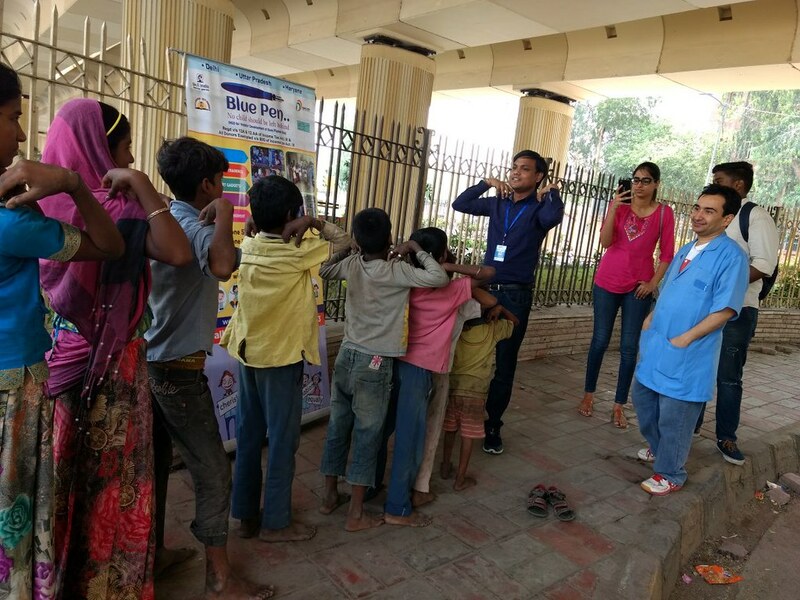 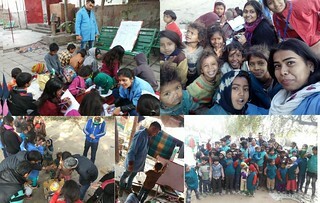 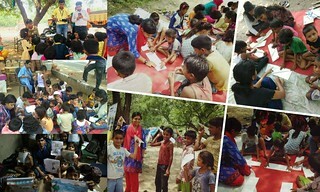 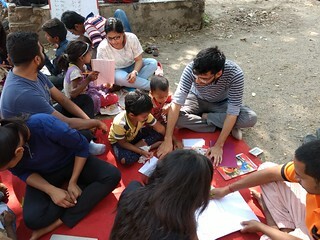 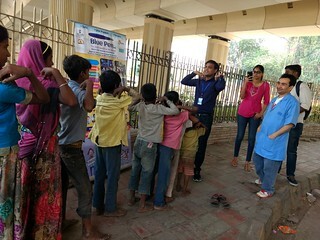 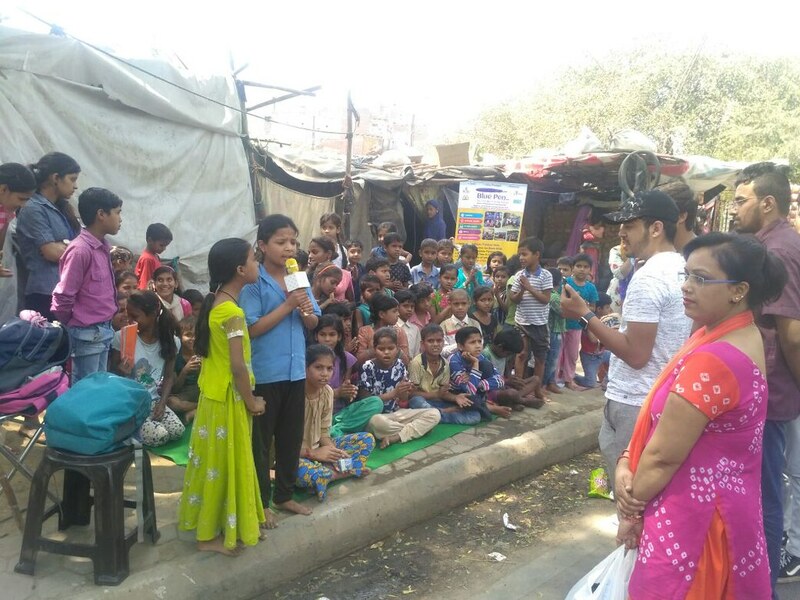 Volunteers teaching flyover kids at IIT Flyover near MTNL Exchange (Huaz Khas). 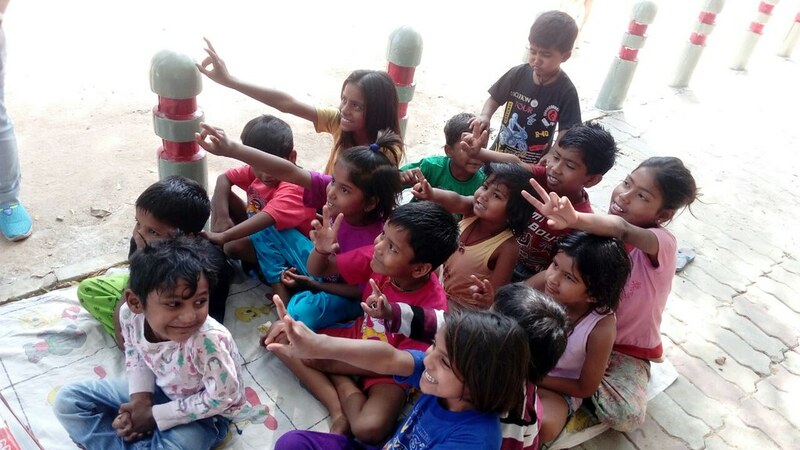 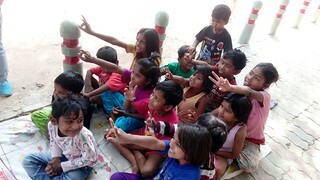 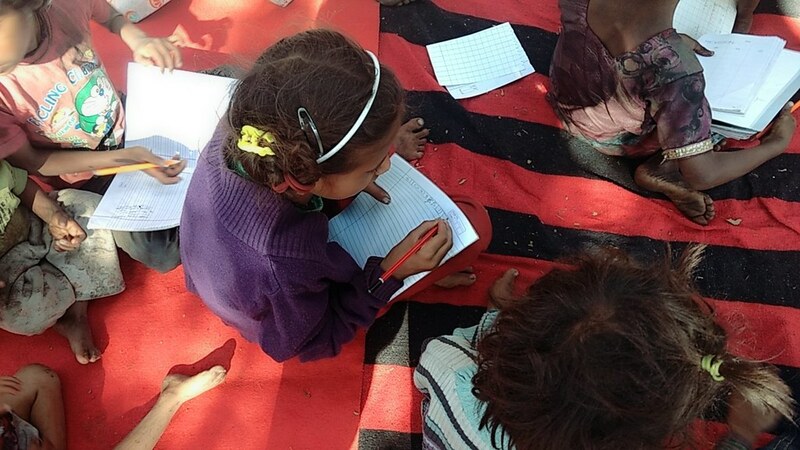 Story telling by Asma , Volunteer at Safdarjung Center,  Blue Pen India NGO.